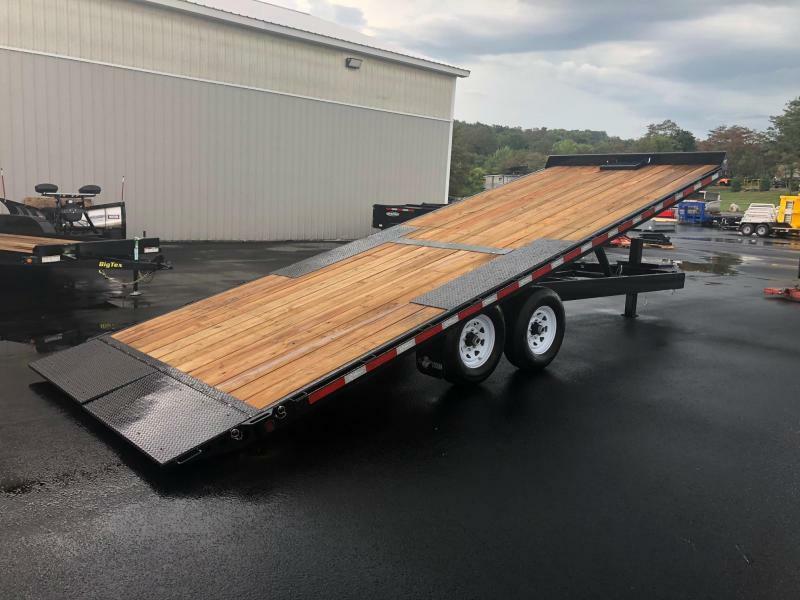 Split Deck Tilt Trailers are specially designed for hauling skid steers and compact tractors with the easy-to-use tilting deck for loading and unloading of your machinery, as well as a fixed portion of the deck for convenient hauling your attachments such as pallet forks, loader buckets, backhoes, and more! 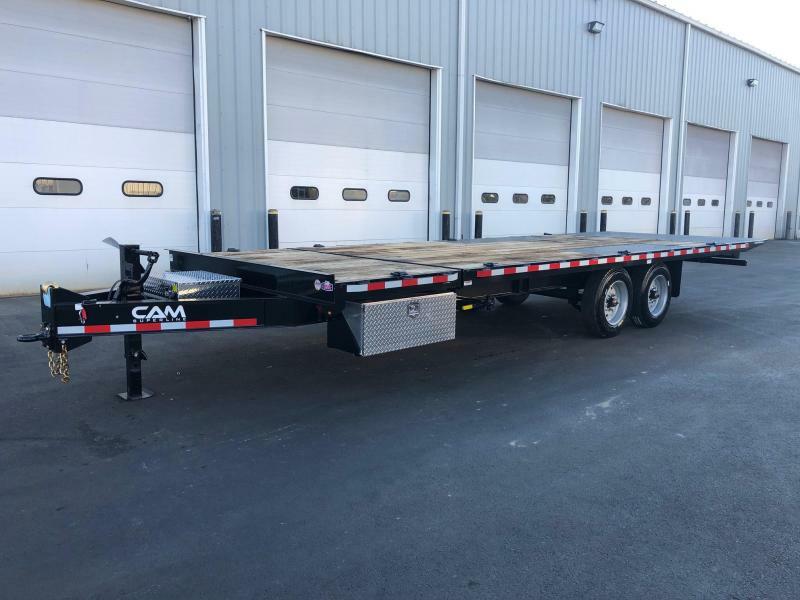 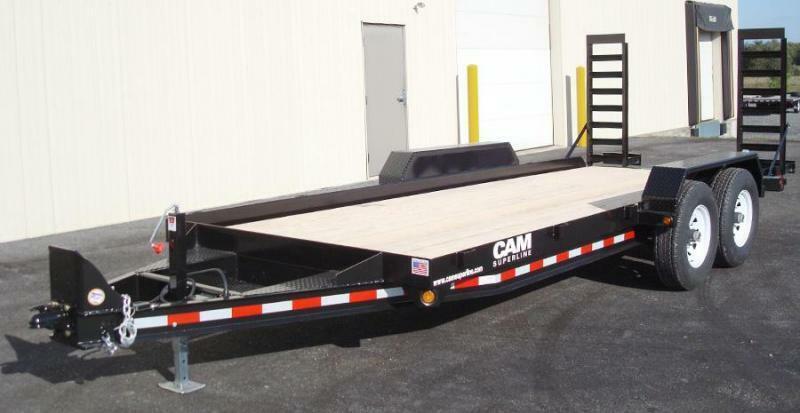 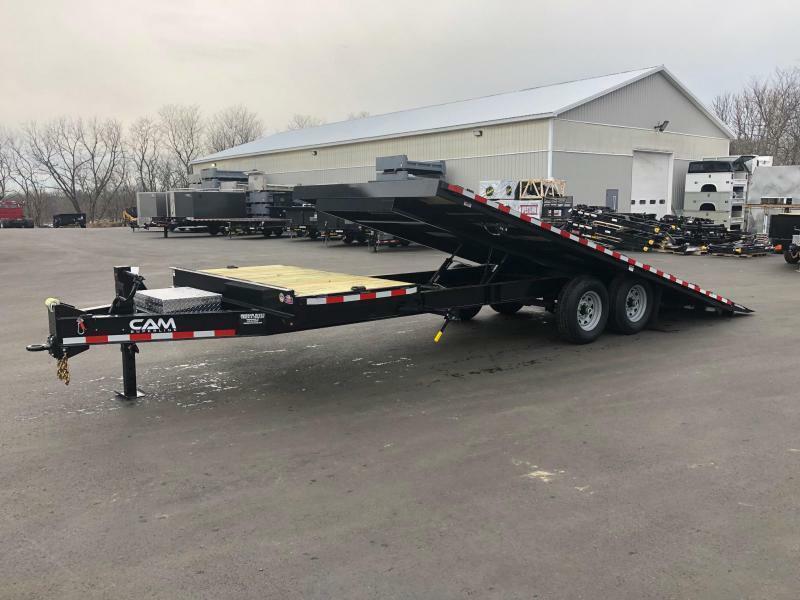 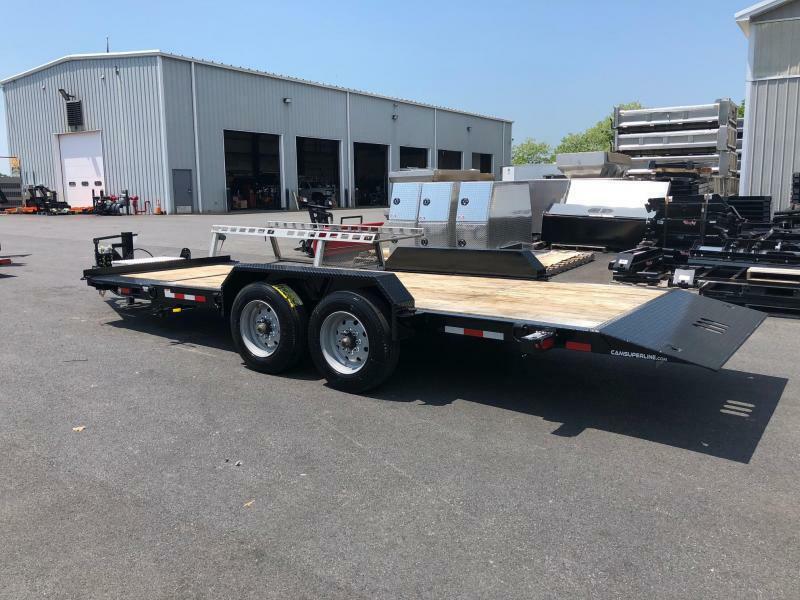 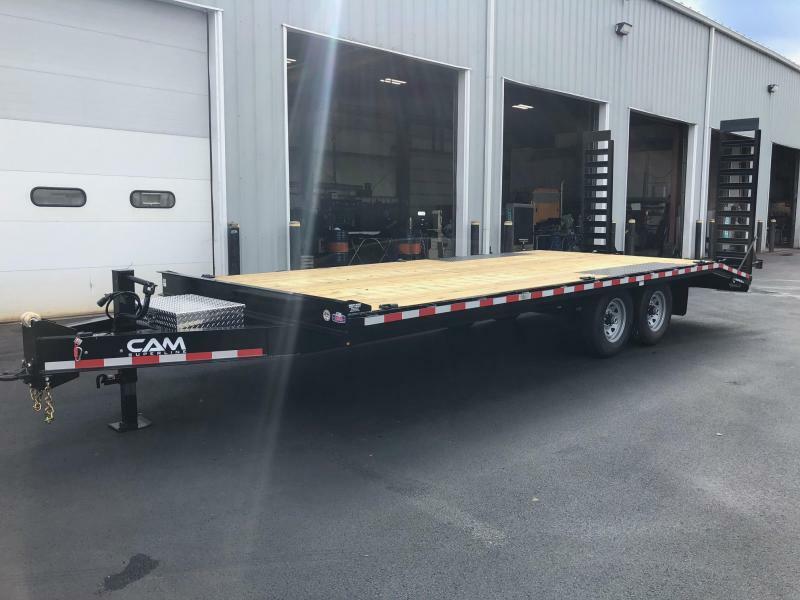 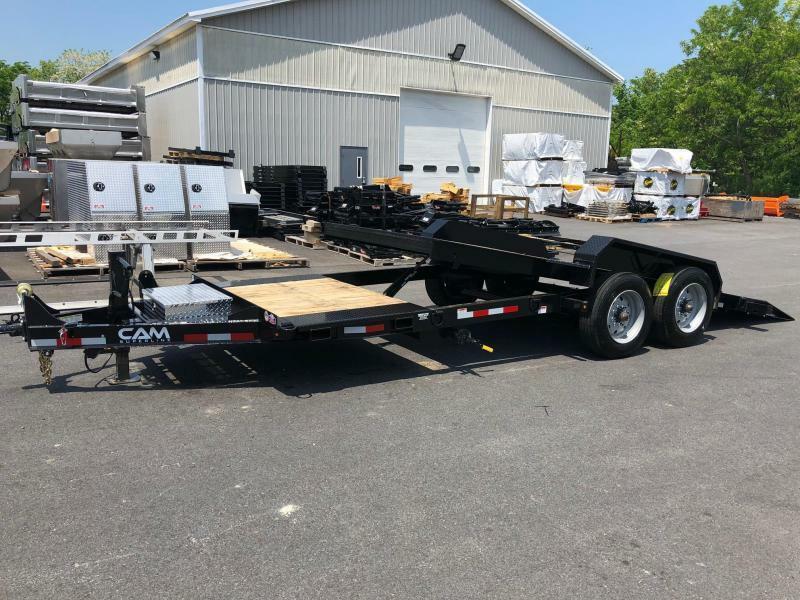 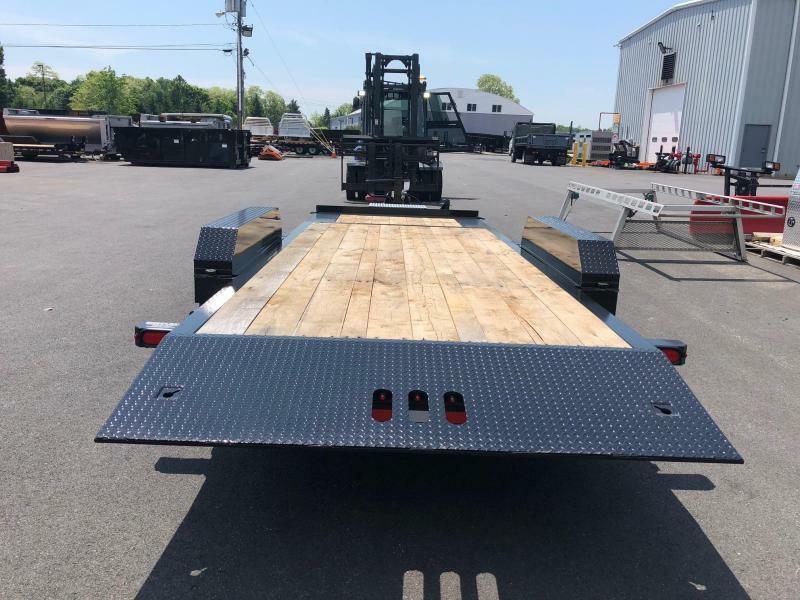 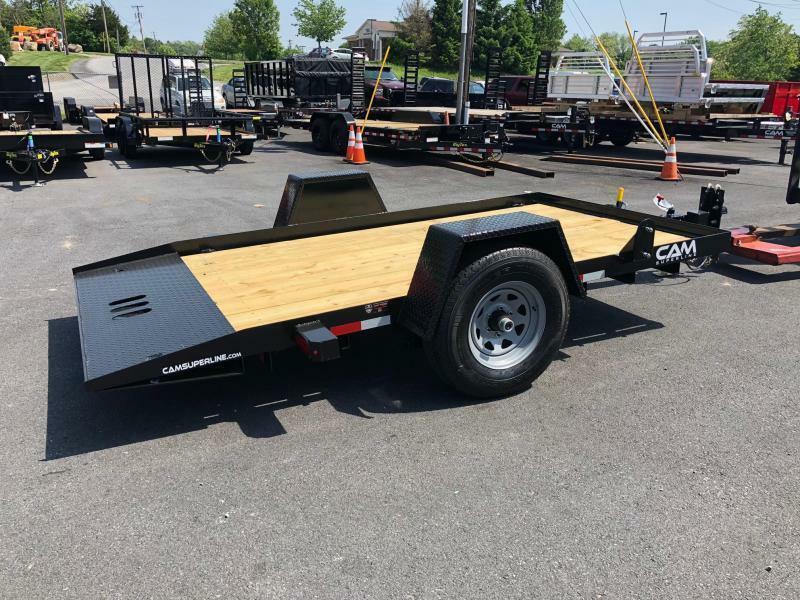 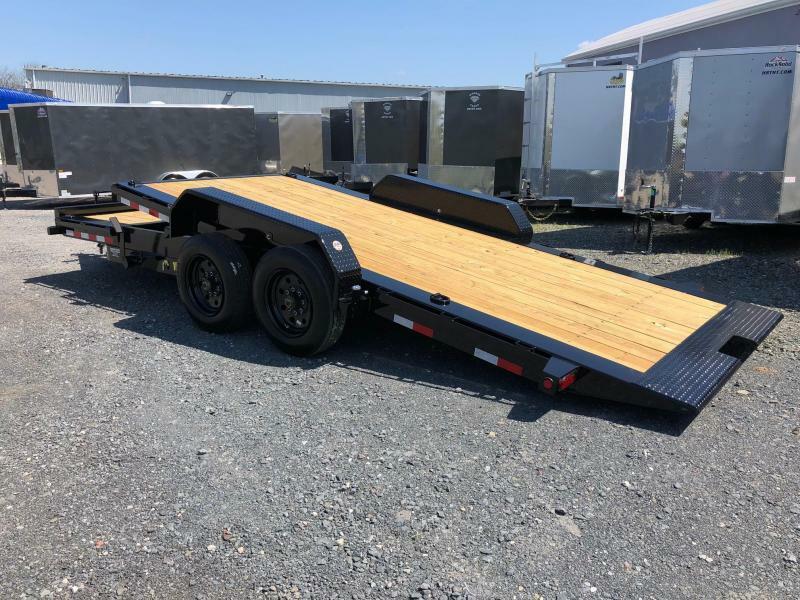 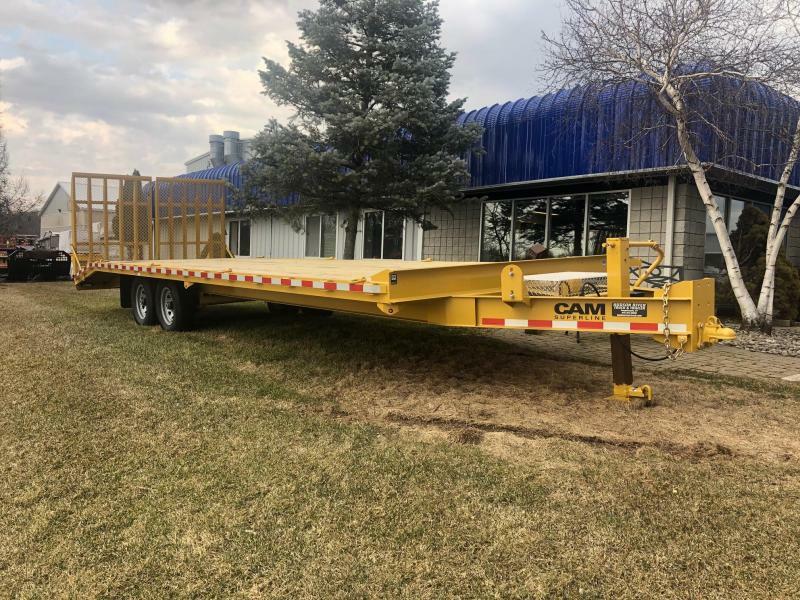 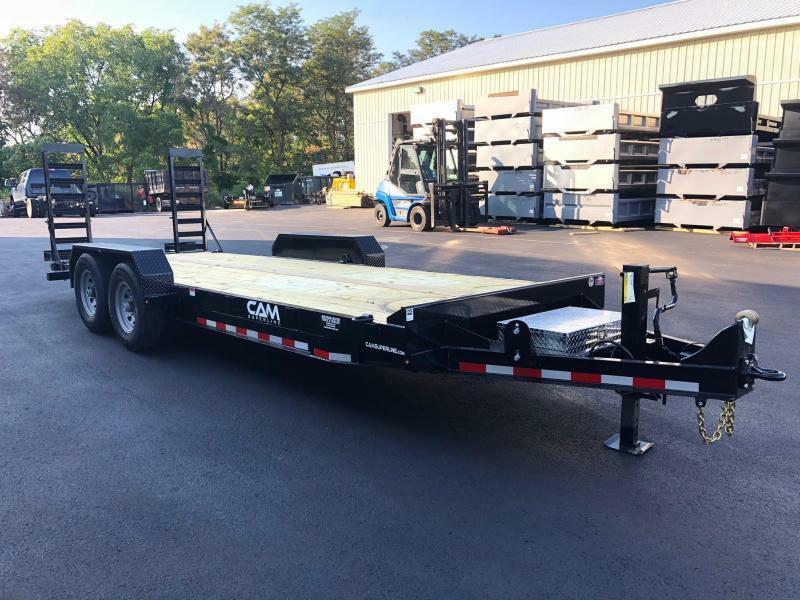 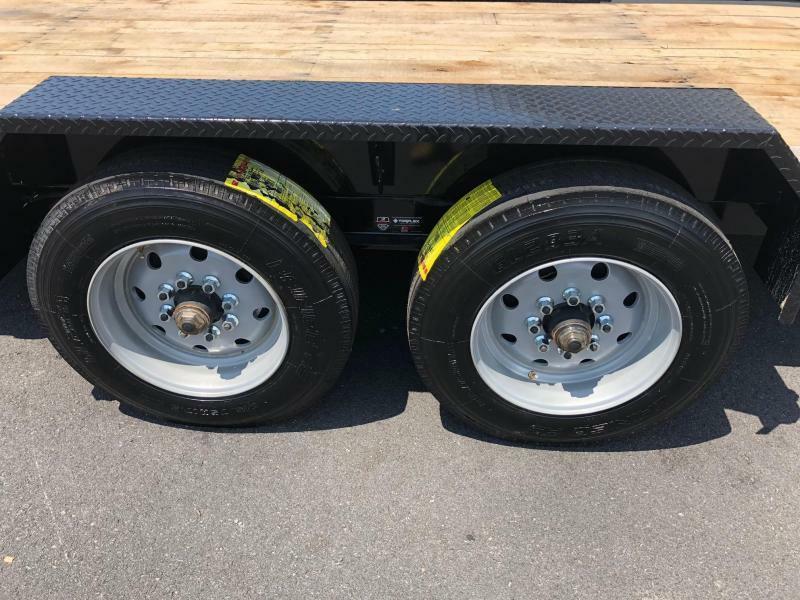 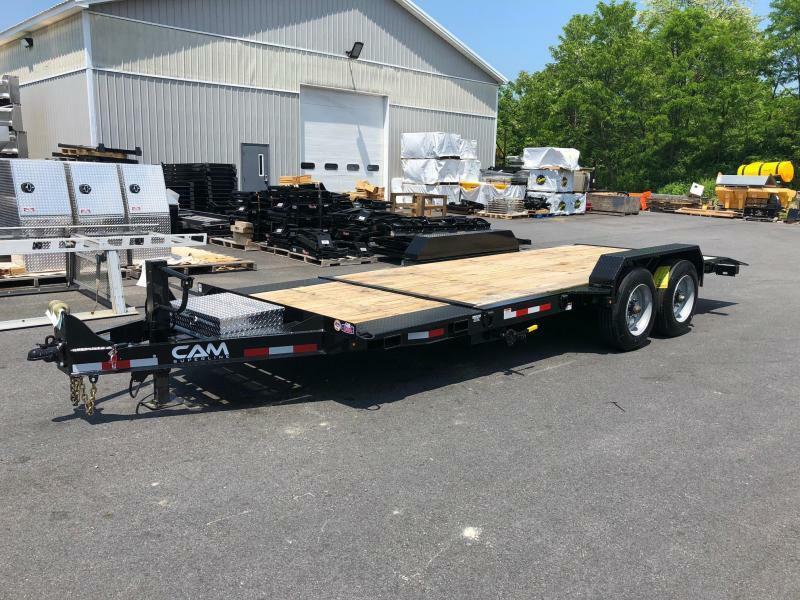 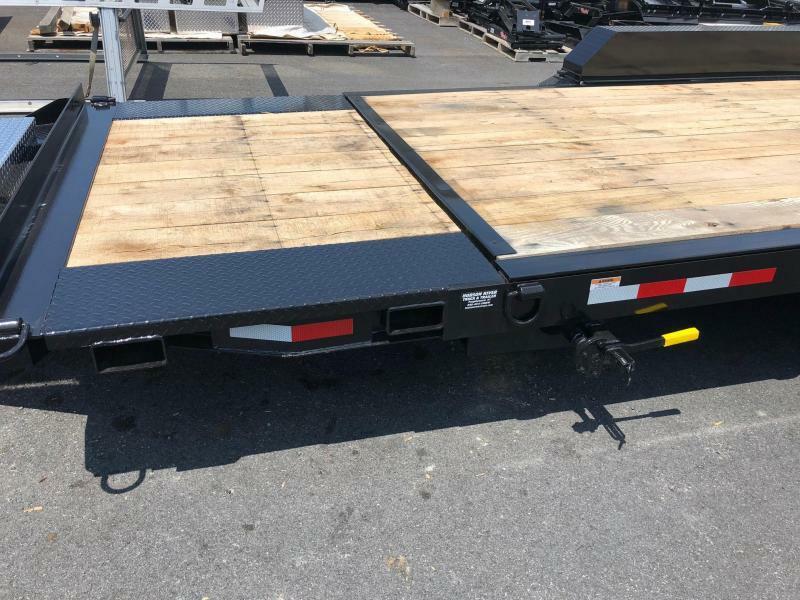 CAM Superline split deck tilt trailers are built with a durable four-bolt adjustable hitch plate offering changeable height settings, to match the hitch height of your tow vehicle. 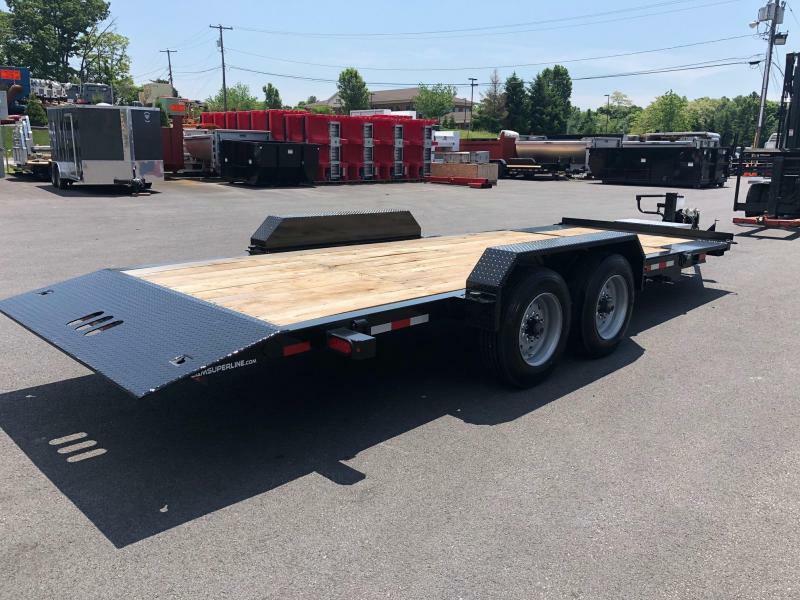 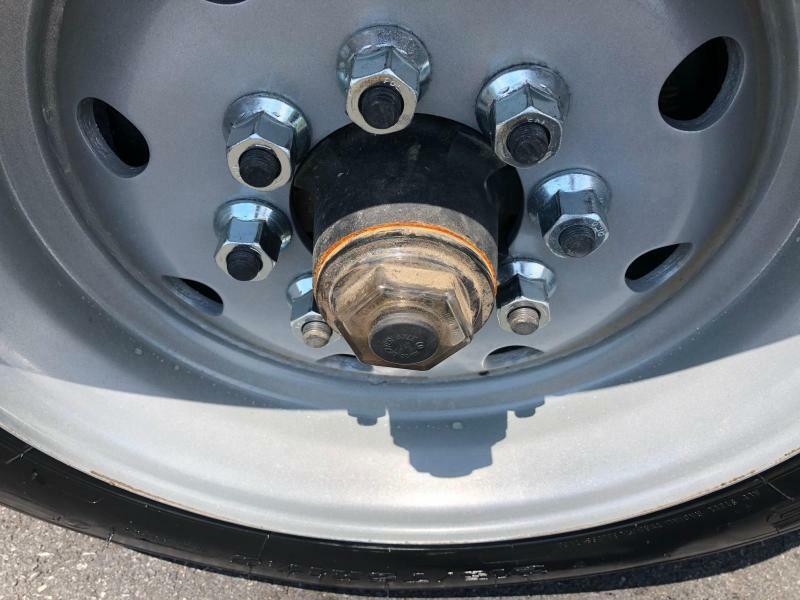 This model comes standard with a 2-5/16" self-seating ball coupler or an optional 2-1/2" pintle ring.